How do You Make Apples Unhealthy? 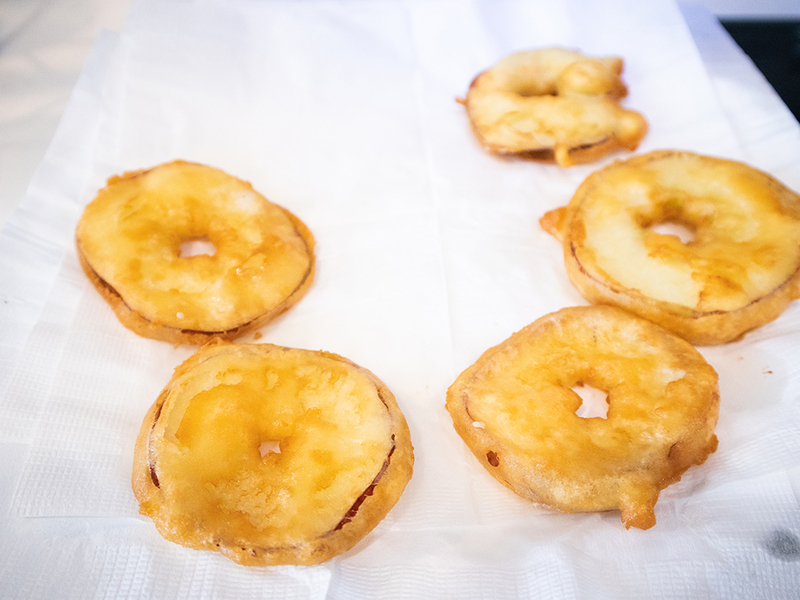 Make Delicious Apple Fritters! Fried fruits aren’t exactly a new thing in Malaysia. 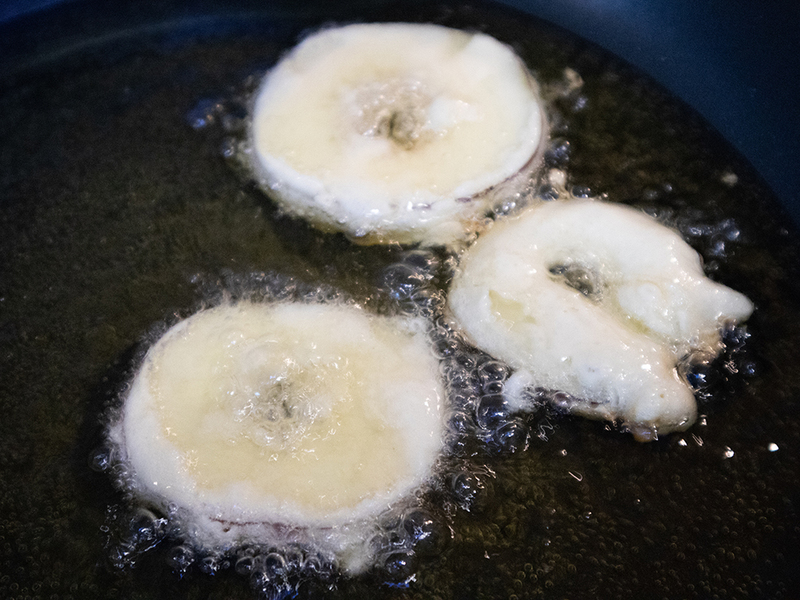 We fry our bananas and cempedak regularly and have many other desserts of the fried variety. But what about apples? Do we fry apples? Granted, apples aren’t exactly a local fruit, and besides being eaten as is, apples are most commonly consumed here in the form of juices and pies. And, so, curiousity struck us in the Butterkicap kitchen and we thought… let’s make some apple fritters! Not all apples are created equal, and neither are all apples suitable for frying. 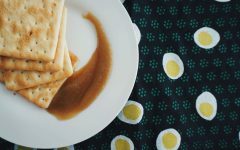 There are about 7500 varieties of apple grown throughout the world, but thankfully the choices in Malaysia are limited so you don’t have to crack your head too much to figure out the best one for this recipe. Pop into a local supermarket and your options will typically include Granny Smith, Washington, Fuji, Gala, Red Delicious and Pink Lady. 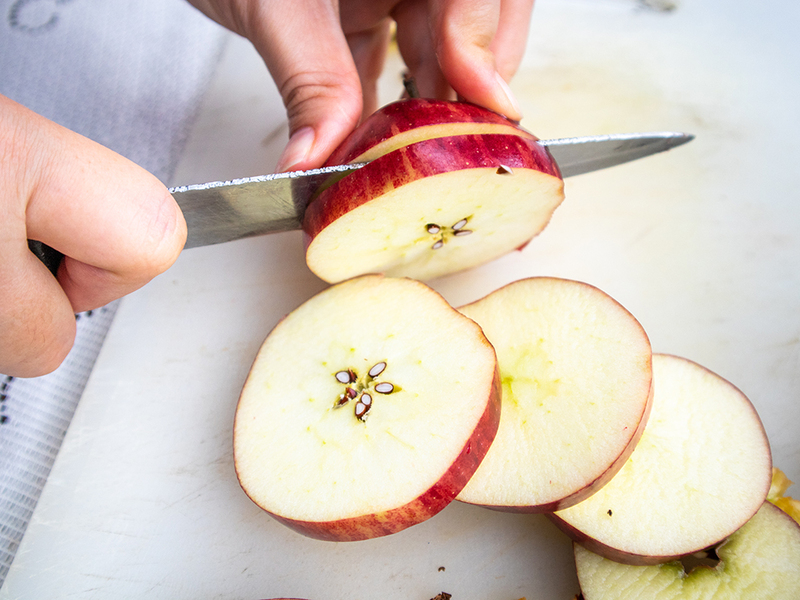 We recommend staying away from tart, green apples, nor jumping straight to the sweetest of the bunch, like Red Delicious, which tends to be softer and may turn mushy after frying. 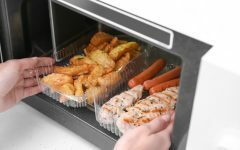 Instead, settle for something along the sweet yet crispy scale. We used Washington apples for our recipe, but reckon Fuji apples would work just as well. Apple-based foods are typically paired with cinnamon and for very good reason – they taste so good together. 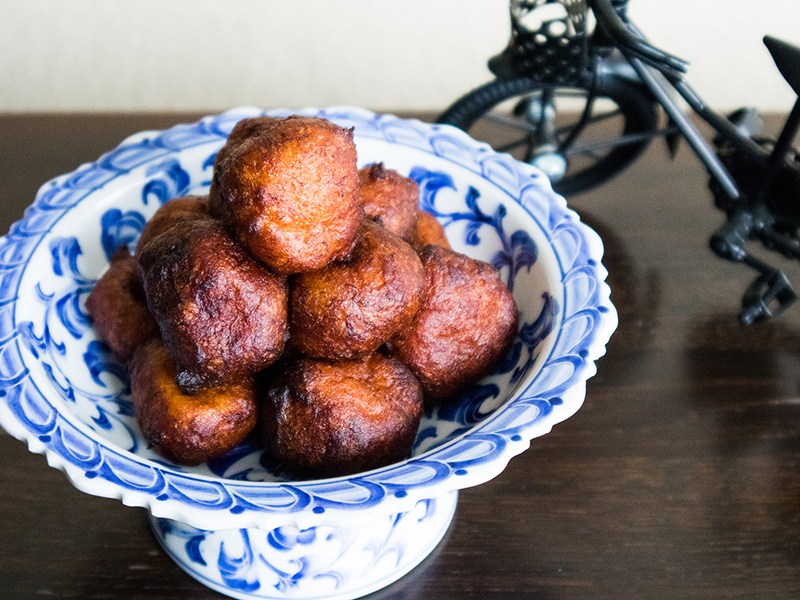 But you probably wouldn’t want to douse these apple fritters in cinnamon powder only, or you’ll end up having to toss the whole thing into the trash. If you want to stay away from the sugar, because, you know, frying your apples is bad enough as it is, just do a very light sprinkle of cinnamon powder over the apple fritters. 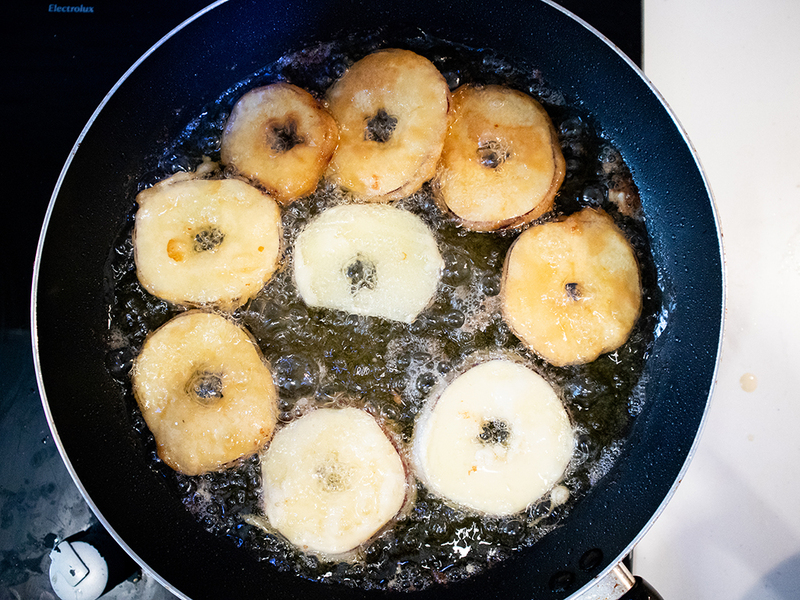 But heck, since you’re already frying your apples, why not go all the way? They say go big or go home, right? 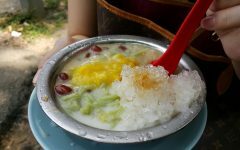 We made things a little less guilty by opting for grated gula Melaka (coconut sugar) instead of the white stuff. But besides being lower GI, gula Melaka adds a lovely and deep caramelized flavour to the apple fritters that we well and truly enjoyed. 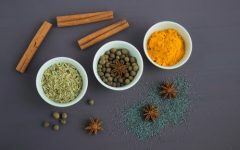 Plus, it’s a nice Malaysian twist! 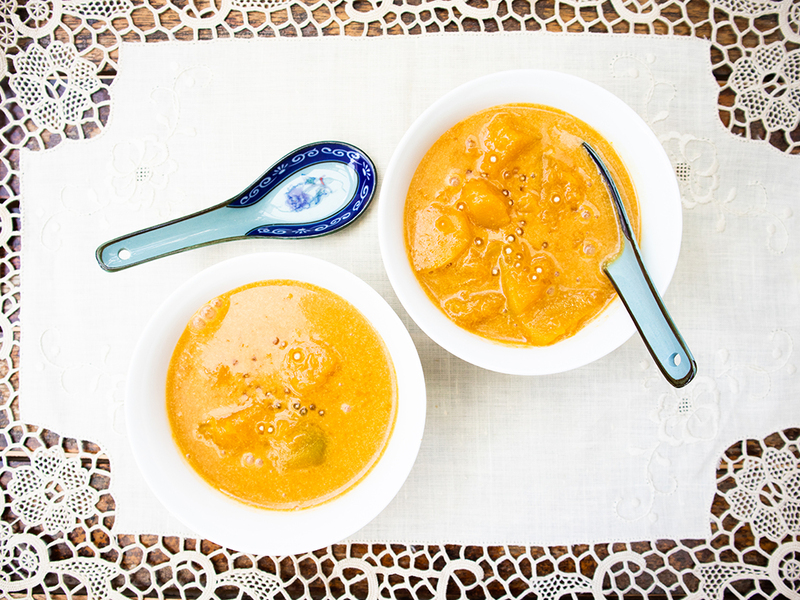 Prepare a large bowl filled with cold water and ½ tsp salt. Whisk or mix until salt is dissolved. If you have an apple corer, use it to core all the apples. If you don’t, slice apples about 5mm thick, leaving the skin on. Then use a small cookie cutter (or a knife) to remove the core. 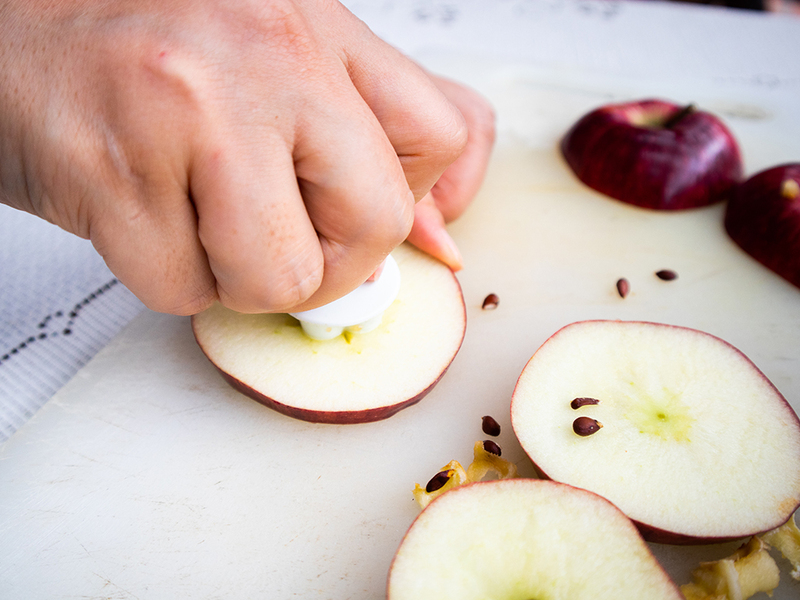 Immediately transfer sliced and cored apples into the bowl of salted water to prevent apples from oxidizing. 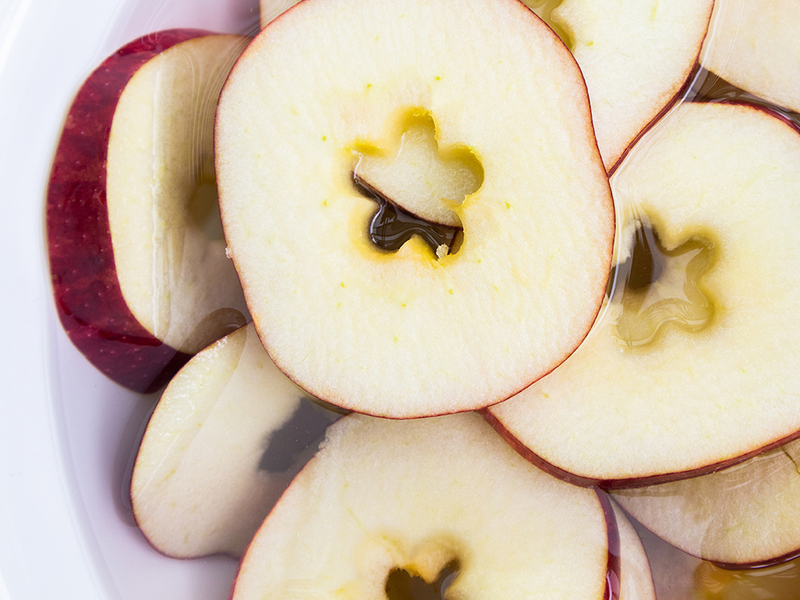 Soaking apples in salted water will prevent them from browning – add them in immediately! 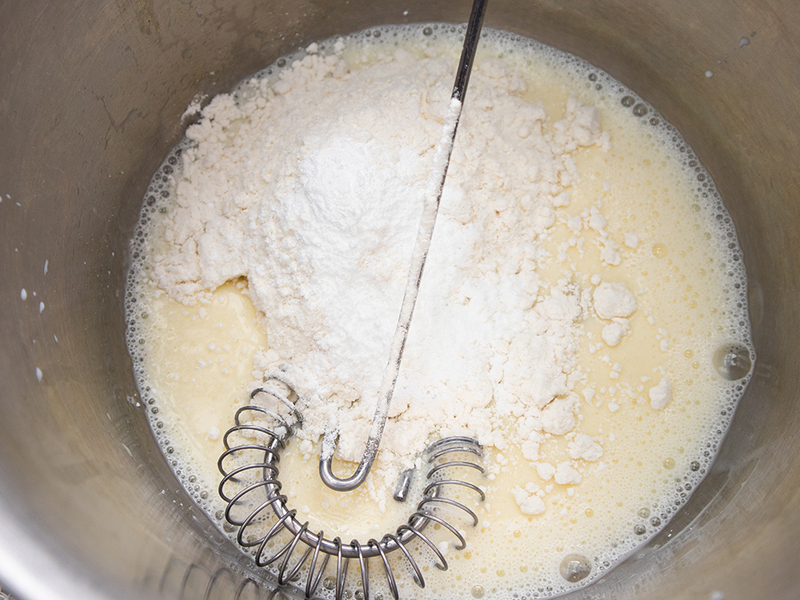 In a mixing bowl, combine milk and egg and whisk to mix. Then add flour, baking powder and 1/4 tsp salt and whisk until thoroughly combined and no lumps remain. 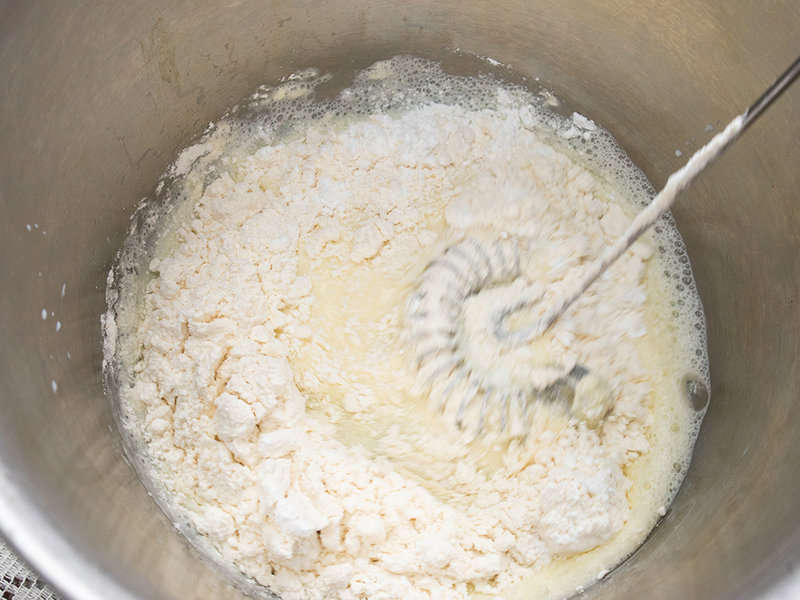 It may not look like you have enough batter, but trust us, you do. 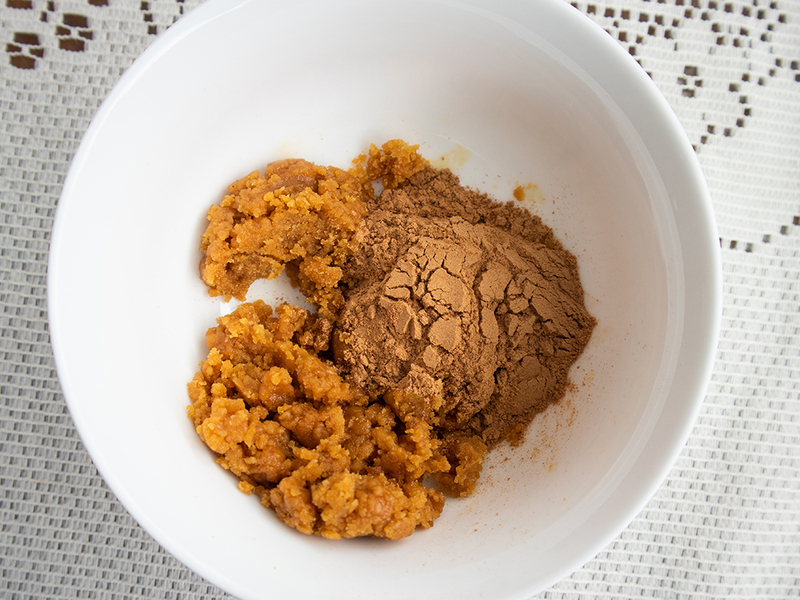 In a small bowl, combine cinnamon powder and grated coconut sugar. With a fork, stir until evenly combined. 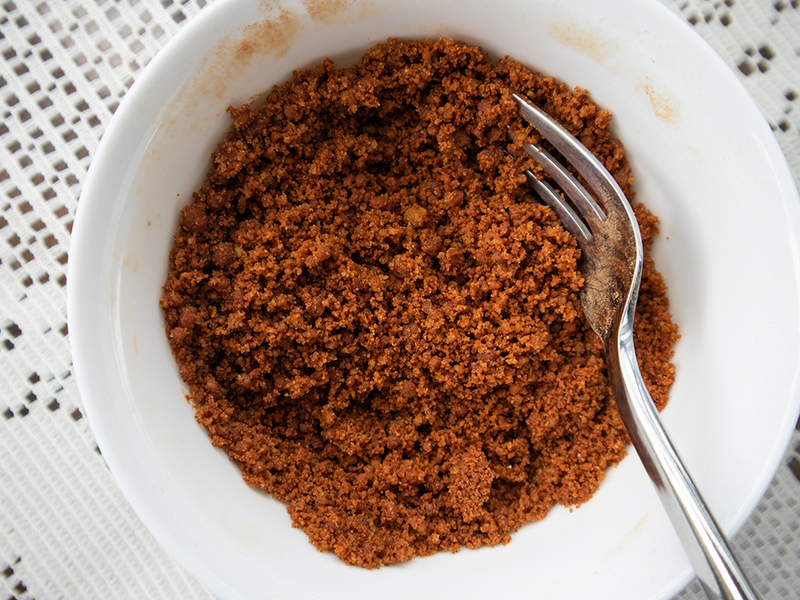 As grated coconut sugar can be quite moist, continue stirring with a fork until the sugar is no longer lumpy. 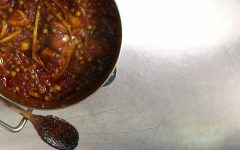 Fill a wok or skillet with about 2cm to 3cm of cooking oil. Heat on high heat until the oil is ready for frying. If you’re uncertain if the oil is hot enough, drop a little bit of batter into the oil. If it starts sizzling immediately, the oil is hot enough. While waiting, prepare a large plate or tray lined with paper towels, and another bowl or plate to transfer your fried apples to once they have dried. 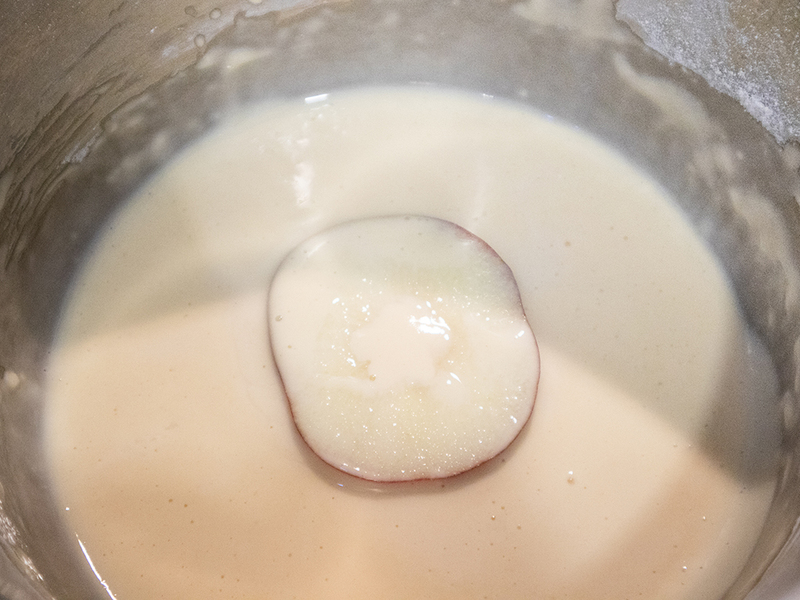 Coat both sides of each apple with batter. Carefully drop slices of battered apple into the hot oil, leaving a small gap between each apple. Fry until golden brown on both sides, about 3 minutes per side. Once fried, transfer freshly fried apple fritters to the plate lined with kitchen towels. Turn the slices over after a minute or so to soak excess oil from the other side. 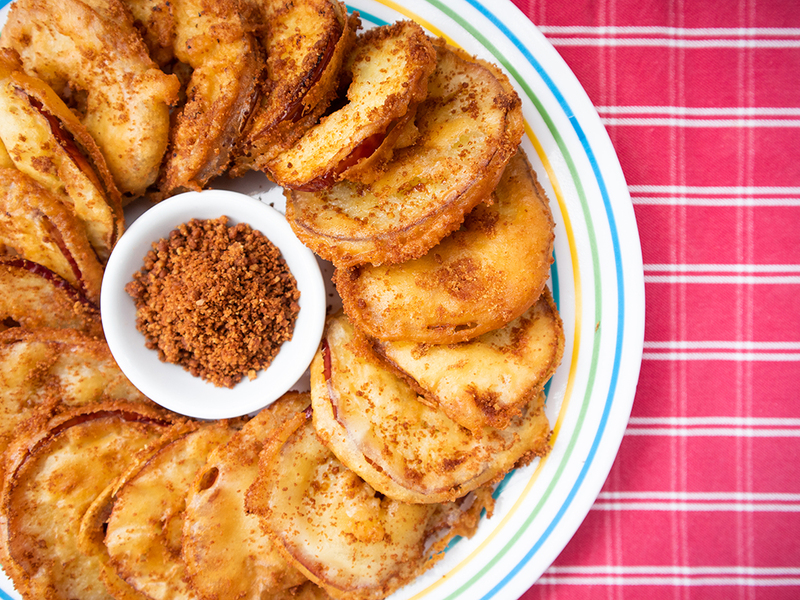 Don’t pile fried apples up on top of each other or the apples on the bottom will get soggy. 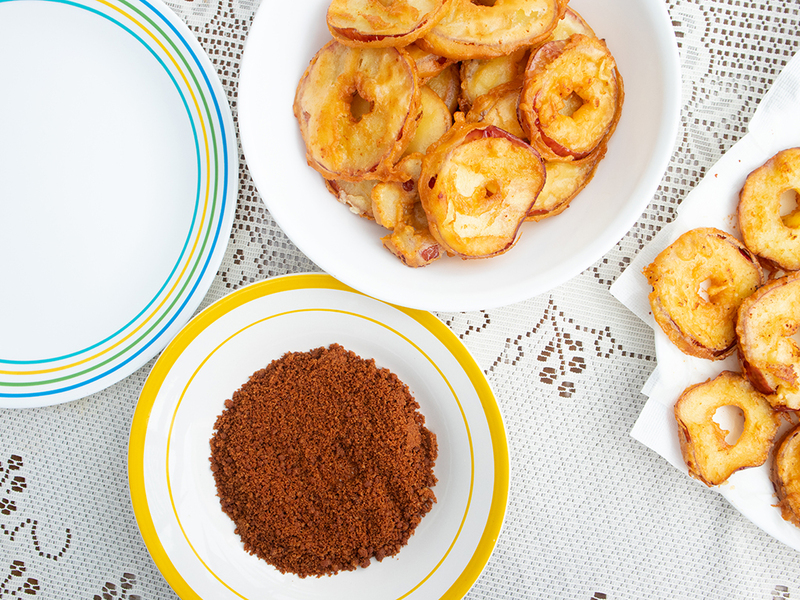 Instead, transfer dried apple fritters to a separate bowl. 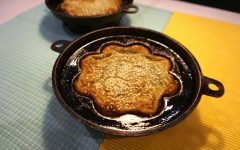 Once all the apples are fried, or if you have some help, after the oil has been soaked up, get ready to sugar the fritters. Coat both sides of each fritter with the cinnamon powder and coconut sugar mixture, being careful not to break the crispy batter. 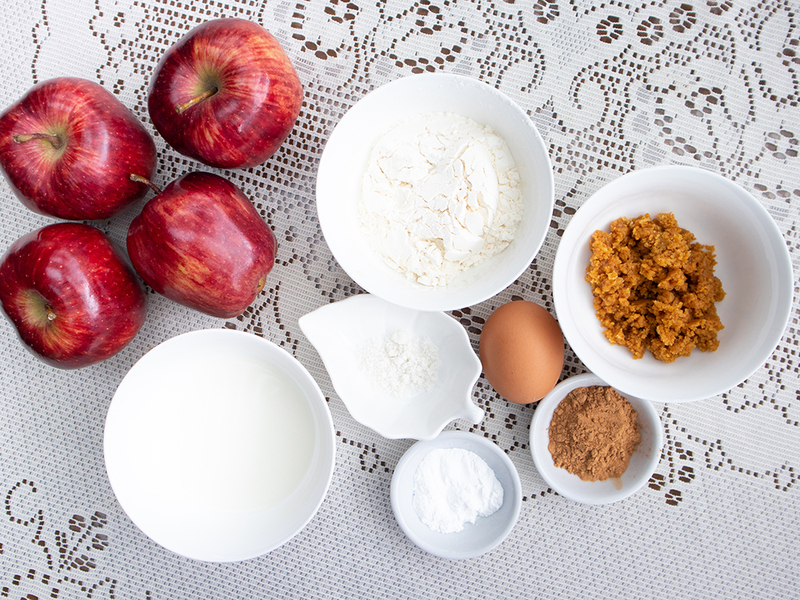 Alternatively, you can sprinkle the mixture over the apples as well. Serve apple fritters while still crispy and warm, with the remaining cinnamon sugar in a small bowl for those who might like a bit more. No Washington apples? Try Fuji apples instead. 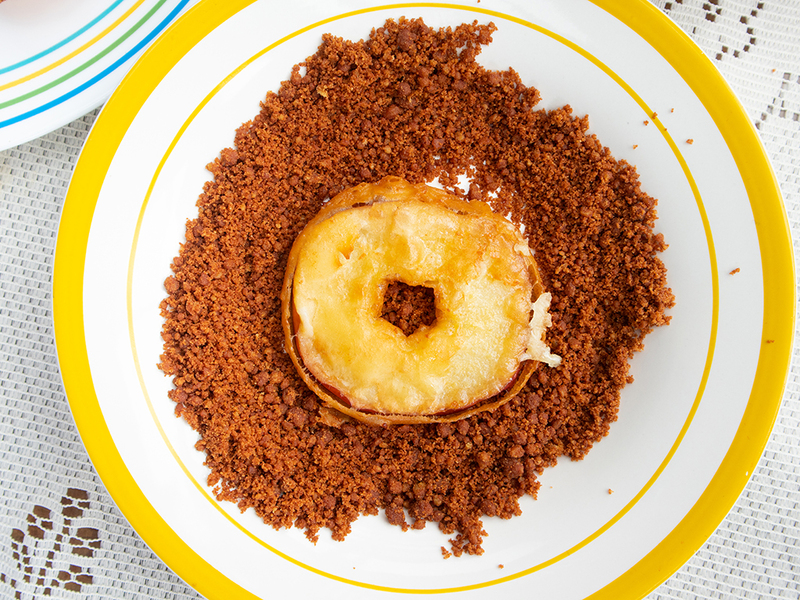 If you don’t want to grate a block of gula Melaka, opt for gula Merah or pre-grated coconut palm sugar. They’re also not as moist so you won’t have to stir your cinnamon sugar combination for very long. 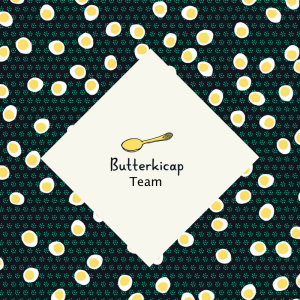 But before you polish off all your fritters, don’t forget to share with us your pictures by using the #butterkicap hashtag. Done? Got that pic posted on Instagram? Great. 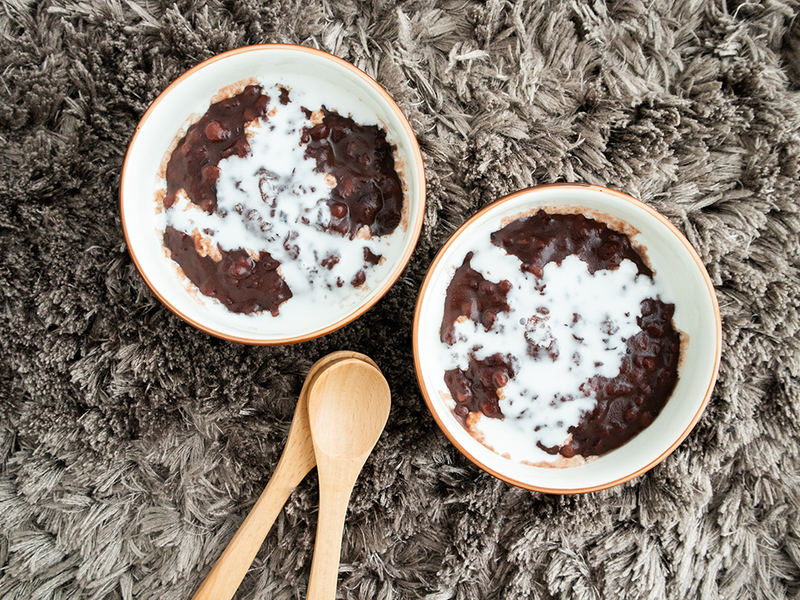 You may now resume consuming these blissful bites. Salted Gula Melaka Chocolate Chip Cookies, Oh So Good!